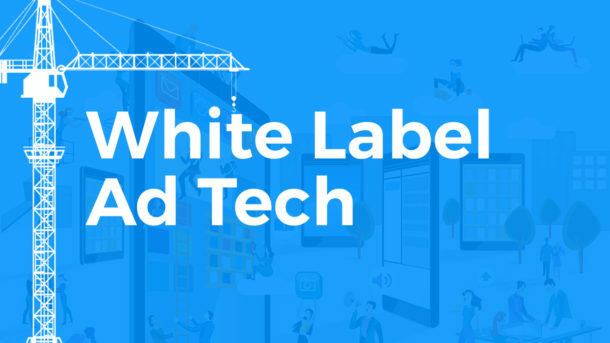 All ad tech white label solutions mostly look the same. Don’t they? But how do you choose the best one to work with? There are a couple of indicators, that will help you make a choice. You have an ad tech company or you’re running a lot of digital ads, so you decide that you need your own ad network. You may start developing one, but that will cost you a fortune and a ton of time. Not even taking in consideration every month cost and maintenance. But check this article if you want to build one anyway. Using white label advertising network is much easier and cheaper, but it’s not so easy to choose one. It doesn’t feel like just buying a product, more like finding a long-term partner to do business with. So you got to make sure they are responsive and reliable. What are the key features you should consider when choosing a white label ad network? Here we’ve discussed what is white label demand side platform, which is usually a part of ad network, so all that refers to DSP as well. 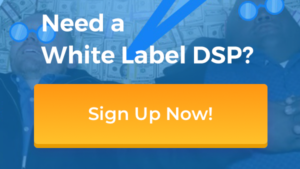 White label ad network or DSP becomes a part of your business. If it stops, your business stalls and you loose money. That’s definetly not what you want, so you better check platform reviews and see if there are any repeating complains on crashes or downtime. And we’re not talking about support team yet. If you want to connect your SSP to a white label DSP or integrate ad network into your current product in any way you should consider if they can work together. Everything in RTB happens really fast, you can lose impressions and bids just because DSP is not fast enough. White label is usually SaaS with a couple of endpoints. It may happen they just don’t have endpoints to provide you good timing. For example it’s not going to work if you’re trying to match SSP from Russia with DSP from US. They may create a European endpoint for you, but that will be added to the price. White label ad network is your partner as we just mentioned. So you got to be honest to each other. You are going to share your goals to get better performance and product enhancements. 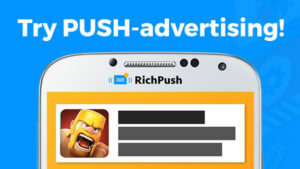 Ad network is going to leave only open commission and give you all the reports it has. If a network tells you there is no commission or shows only 1-5%, they’re probably hiding something. Platform has to cover huge infrastructural and development cost, there is no way to grant it’s service for free. UI is another important part. You’re going to work with it, your clients are going to work with it. Unless you want to work via API. Even though UI should look good and work good, since it represents the whole platform. If front end looks bad, you might assume back end is also far from perfect. Onboarding period is extremely important and hopefully white label vendor understands that. If you are not treated well during that time, you’ll get the same later. Does your manager listen to your problem or is he just trying to sell you as much as possible? Wrong attitude may lead to wrong service. Anyway, best way to decide if it’s a good white label ad network – test it. We provide a discounted test period for you to test the platform and see if that’s what you’re looking for.